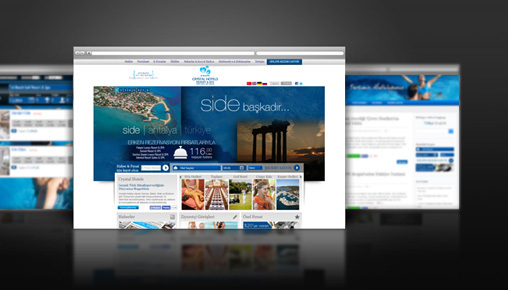 WE MAKE HOTEL WEBSITES WITH OUR 12 YEAR EXPERIENCE IN TOURISM SECTOR. 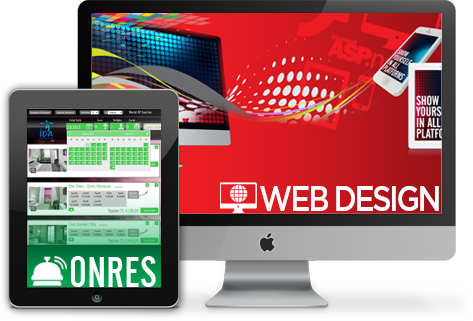 With our history in hotel sector and our vision; we make Website Designs and Online Reservation systems that are suitable to corporate and company structures for Hotel, Boutique Hotel, Hotel Chains and Travel Agencies. Copyright © 2014 İDA Consulting.All rights reserved..